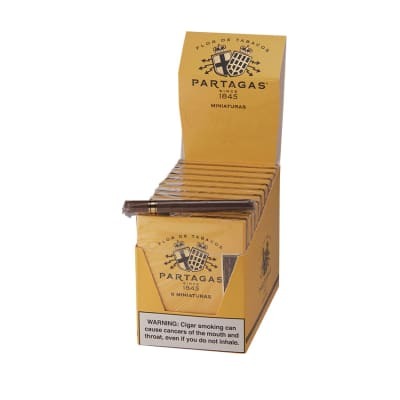 When you only have a little time for a great-tasting cigar, get out your Partagas Miniatures and go for it. 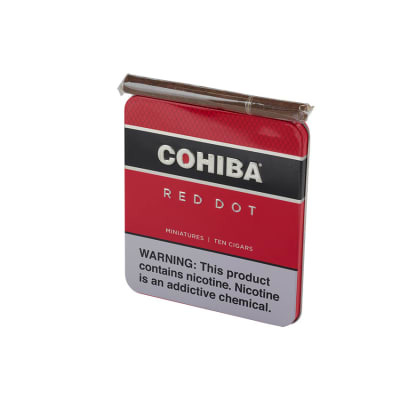 This 10-tin presentation gets you 80 of these super little smokes at a sensible price. 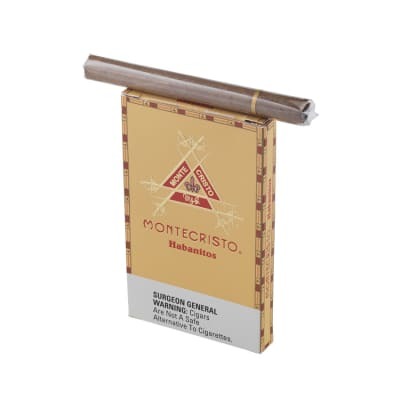 Great with espresso, their rich flavor and savory aroma defy their modest proportions. Buy a sleeve now. 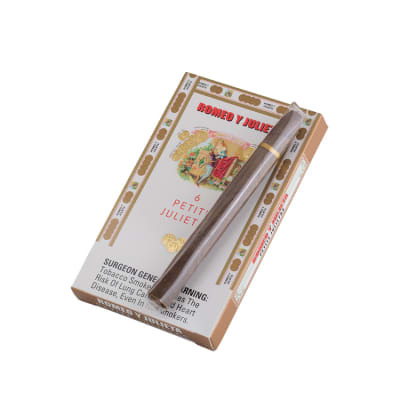 Solid cigarillo, excellent draw that lasts. Vastly superior to most others of this size. 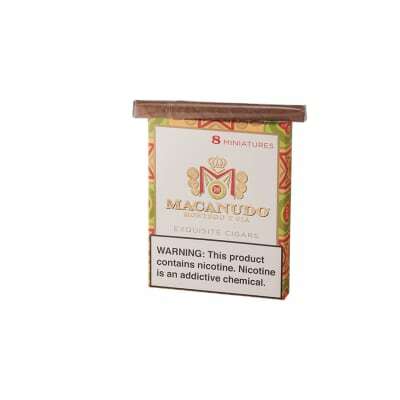 Genuine flavor/aroma. Harsh. Poor draw. Not worth it.